Party Mask Earrings Only $3.20 SHIPPED! You are here: Home / Great Deals / Amazon Deals / Party Mask Earrings Only $3.20 SHIPPED! How cute and fun are these earrings?! 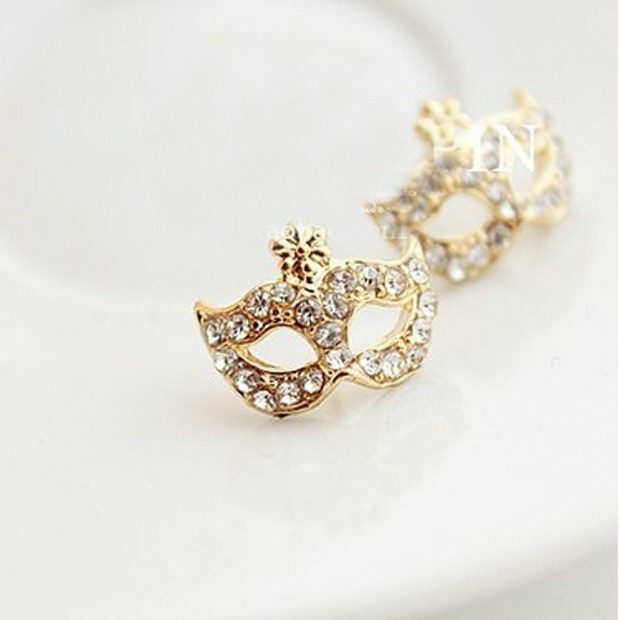 Grab this GORGEOUS Party Mask Earrings for just $2.35 + $0.85 shipping! These are so fun to wear with a regular, everyday outfit or for a night out on the town! They would make a great gift, too!